within spam of time. Vice Chancellor individually met to the faculty and staff and had a detail meeting with them. 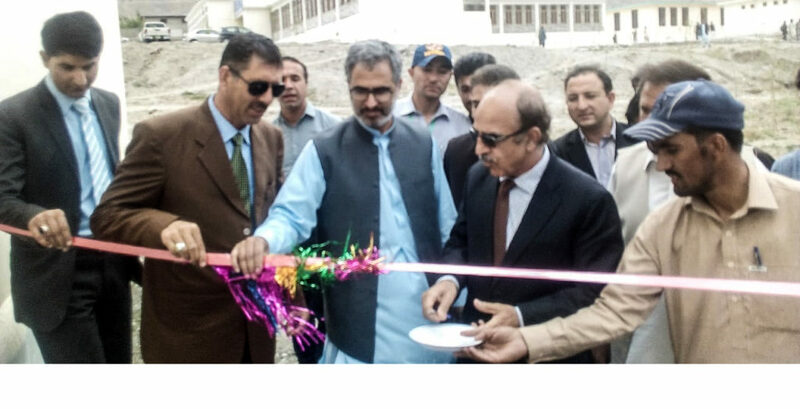 During visit Vice Chancellor inaugurated the 30KV Generator for uninterrupted power supply for the campus. He addressed to the gathering of local community leaders and thanked them for supporting to run campus. PD Works Eng. 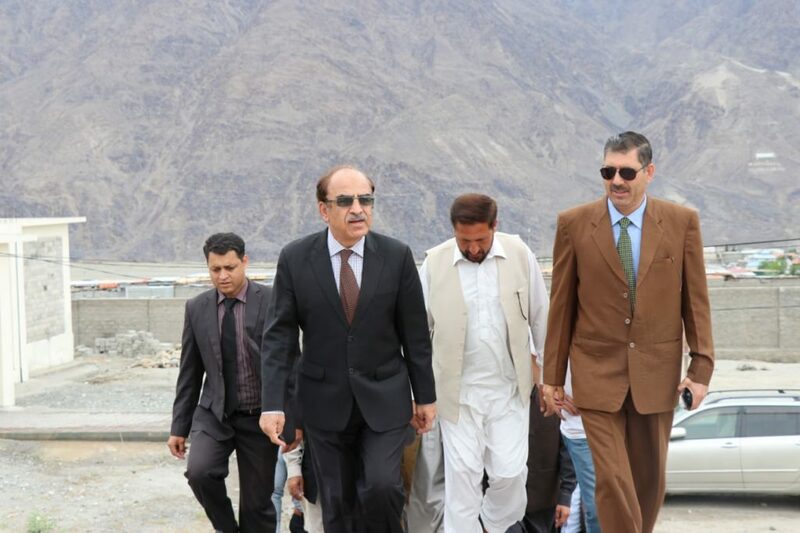 Shabbir Hussain was along with Vice Chancellor.